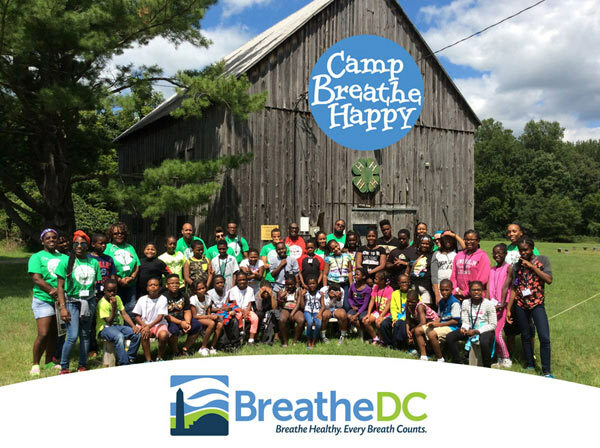 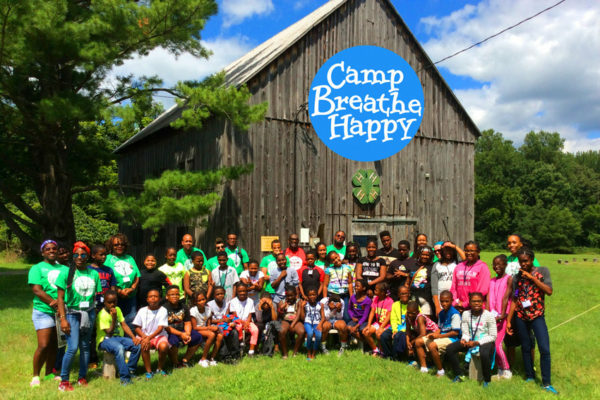 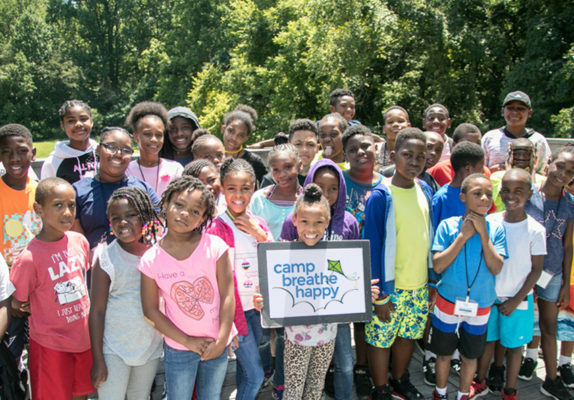 Camp Breathe Happy welcomed 51 DC children with asthma to learn lifesaving asthma management skills while enjoying a week of sleepaway camp..
Summer fun, recreation and learning await children with asthma at Breathe DC’s 2017 Camp Breathe Happy. 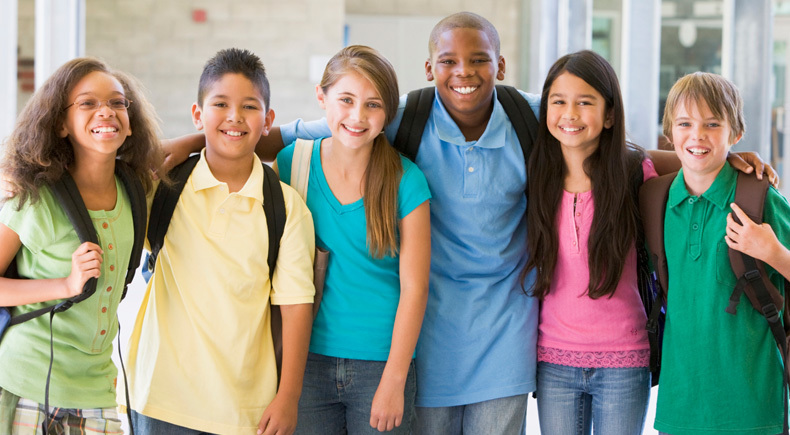 Join us in making this memorable..
October is National Child Health Month. 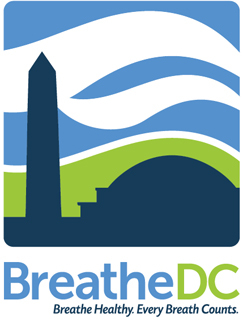 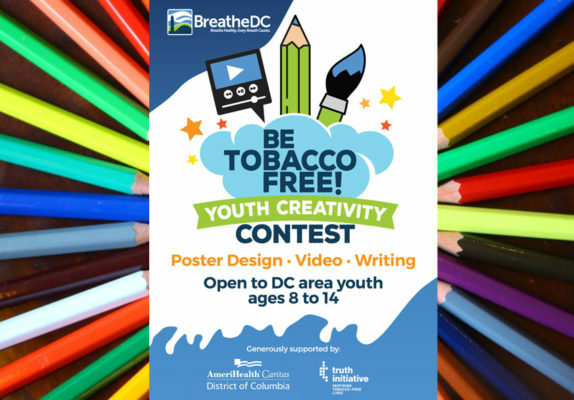 In October and throughout the year, Breathe DC encourages our partners, supporters and community..